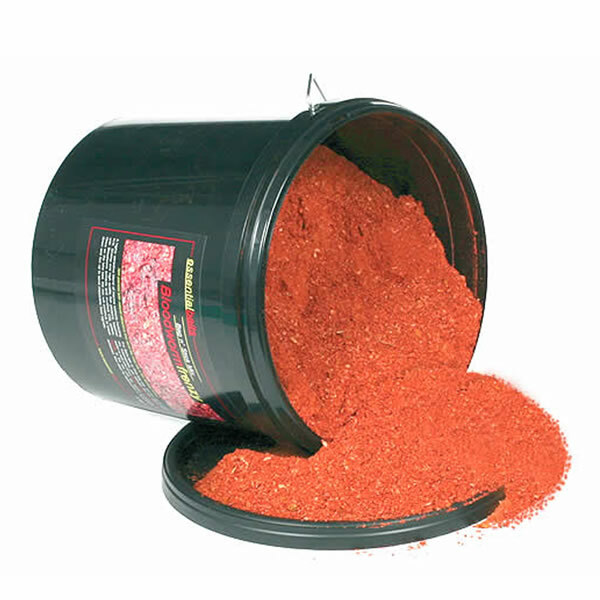 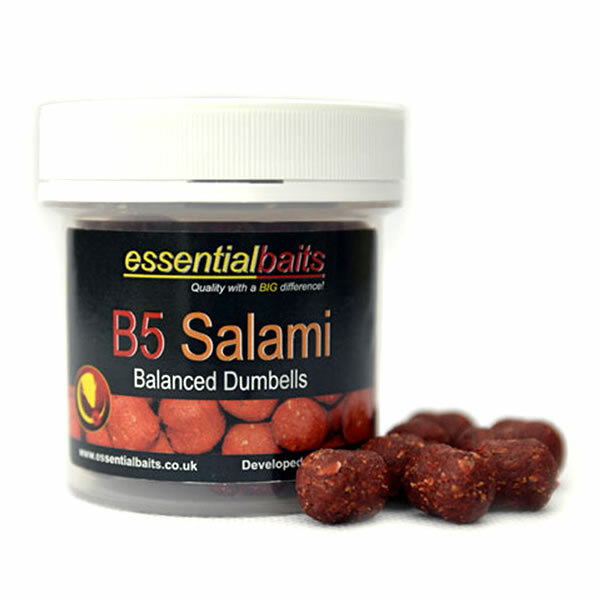 B5 Salami Balanced Dumbells : Essential Baits, Quality with a BIG difference! 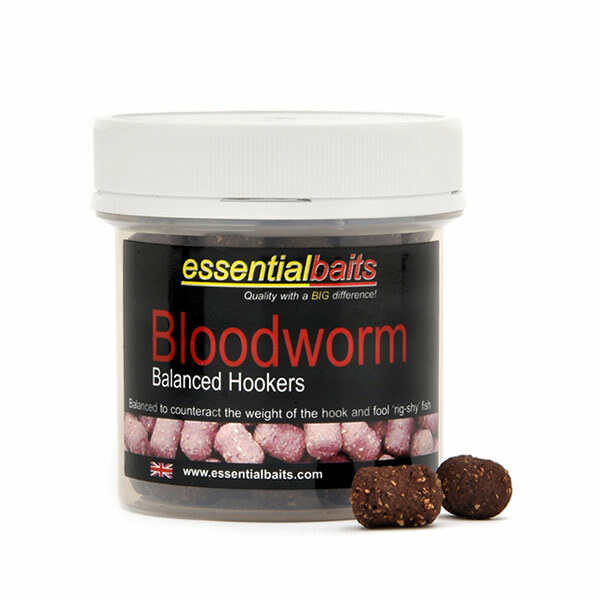 These dumbell shaped balanced hookbaits contain all the ingredients found within the highly successful Shellfish B5 recipe, but contain our Salami attractor package to match up with our B5 Salami boilies. 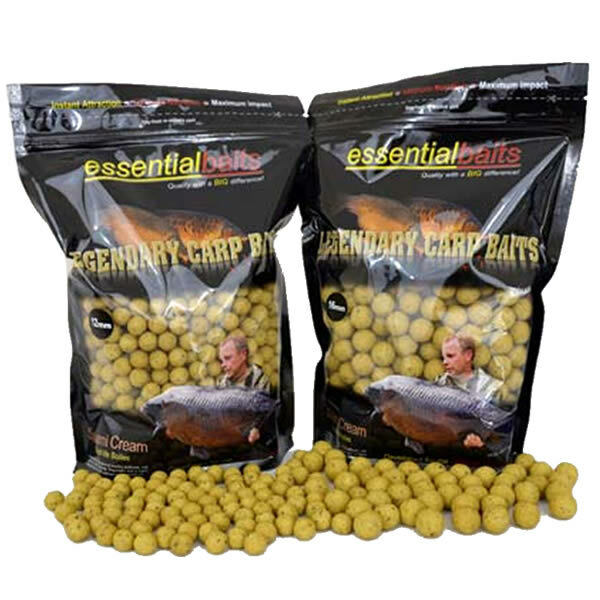 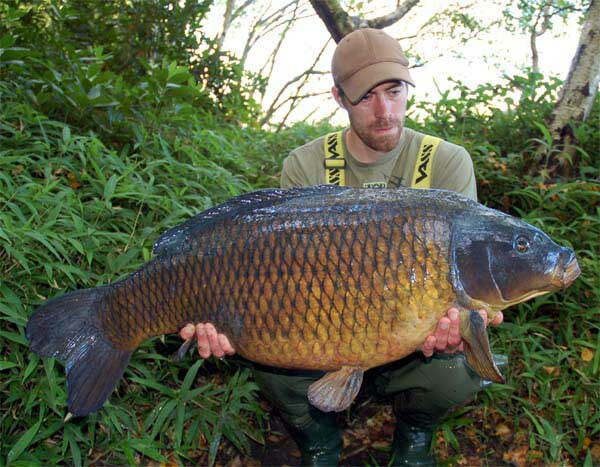 Due to their shape they can be difficult for the carp to eject and can be very effective if fishing over weed or soft silt. 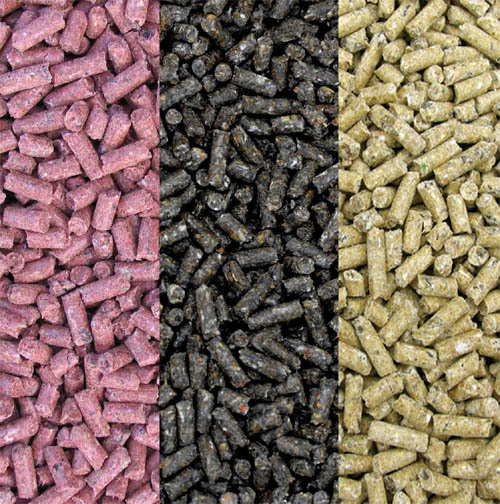 Granulated cork has been added to give them a greater degree of buoyancy and to negate the weight of the hook to fool shy feeding fish. 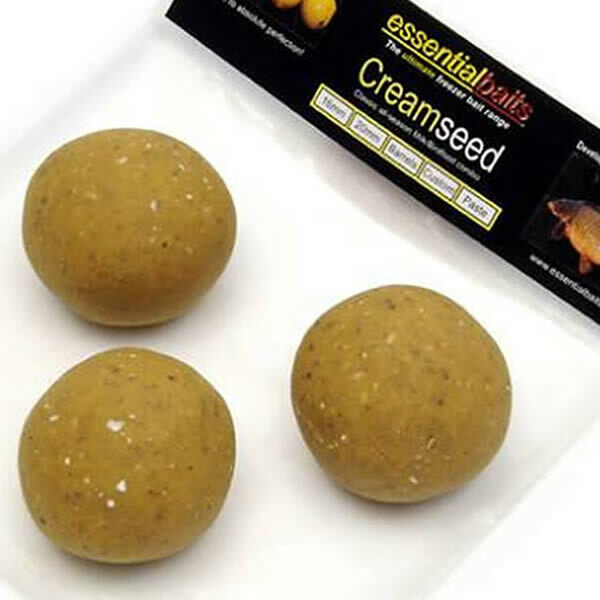 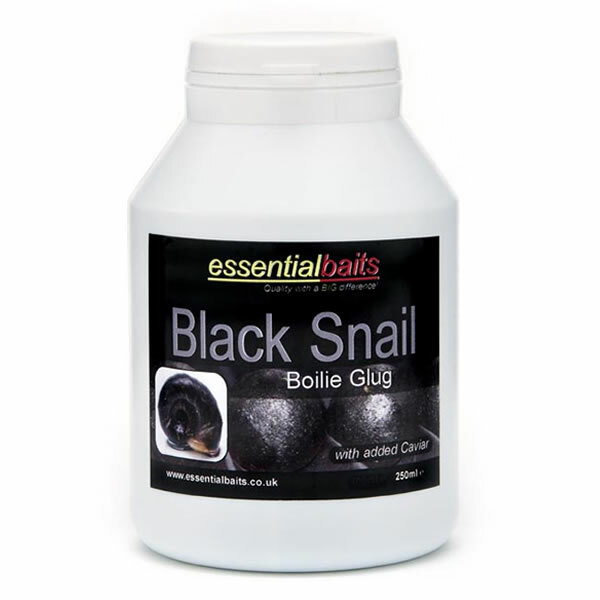 They can be coated with our Salami-Stim Boilie Glug to further increase ‘pulling power’.